Harvest for Hunger is an annual food and funds drive taking place every March and April in North Central Ohio. 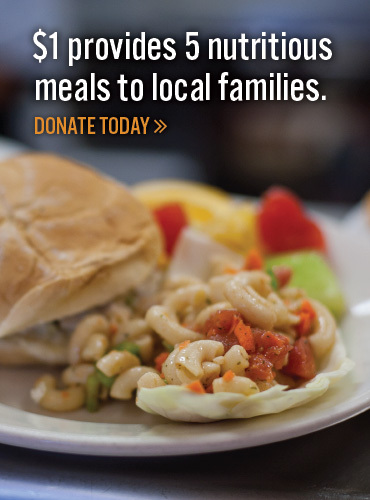 The campaign is one of the largest in the nation, raising more than $2,500,000 and 400,000 pounds of food last year. Second Harvest Food Bank of North Central Ohio organizes the campaign in partnership with three other food banks in the region. This year, Harvest for Hunger will run March - May 2019. For more information, click here.